Dollar Tree: $1.00 Shipping on ALL Orders! $1.00 Shipping on ALL Orders! Right now at Dollar Tree, get $1 Shipping on all orders! Head over and shop the fun selection of Household, Craft Items, Organization Must Haves, Snacks, and even great Easter Basket Items all for JUST $1 each! No promo code is needed for $1 shipping, the price is reflected in your cart at checkout! Note, that many of the online items are available only in bulk quantities; some as low as 6 pieces. Sale ends 2/28. Buy (2) Finish Max-in-1 Dishwasher Tabs, 4 ct.
Kohl’s: Fall into BIG Savings! 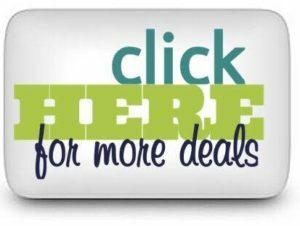 30% OFF Sitewide, 3 Stackable Codes, Kohl’s Cash & Free Shipping! New Balance Kids Shoes ONLY $19.35 & $1.00 Shipping! Thanks for Dollar General Scenario Save this Way! Dollar General: DIGIORNO Stuffed Crust Pizza’s ONLY $3.72 Each! Final Price: $11.15 – $3.72 Each! 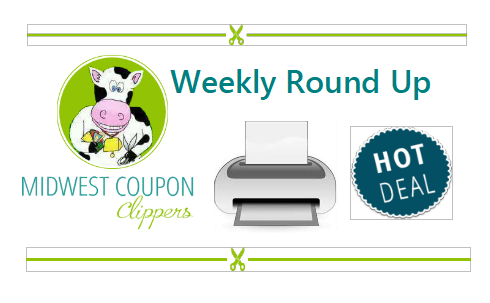 Page down to find Freebies, Online Deals, In Store Step by Step Deal Scenarios, and ALL the New Coupons that have been released! GO HERE – FREE DVD copies of “The Tales of Donkey Ollie” Perfect to give to Sunday Schools or Vacation Bible Schools. You have to order 15 copies. Target: Stock up on Bounty & Charmin Right from Home! Zulily: LILLY of NEW YORK & Capelli New York Light Up Rain Boots $9.99 + MUCH MORE. 3 Boxes of Celestial Seasonings Decaf Sweet Coconut Thai Chai Tea FREE plus $2.28 Money Maker! STOCK UP on Special K Cereal at ONLY $1.09 a Box! Campbell’s Well Yes! Soups 34¢ each! Dasani Sparkling 8 Packs $2 each! Mars Candy Halloween Bags $1.33 each! So Delicious Dairy Free Frozen Dessert $1.22! Green Giant Riced Veggies $1.50! 500 Count Q Tips $1.44! Zantac 150 Cool Mint $5.99 (reg $17.69)! Persil 100 oz. Detergent $4.99 each! Carmex Lip Balm 67¢ each! 2 FREE RoC Daily Resurfacing Disks 28 ct. Speed Stick Deodorant 50¢ each! Angel Soft Bathroom Tissue 28¢ per roll! Gliss Hair Care $2.50 ea (reg. $6.79)! Bounty Paper Towels 68¢ per roll! Dollar Tree: Get Pepsi, Mountain Dew, Sierra Mist, & Mug Root Beer 20 Ounce Bottles for 58¢ each! McCormick Grill Mates Rub Packets 18¢! Happy Baby Clearly Crafted Pouches 97¢ each! Save $0.50 on ONE (1) Contadina Whole, Diced or Crushed Tomatoes 28 oz. Final Price: Six Bottles for ONLY $3.50 = 58¢ each bottle! 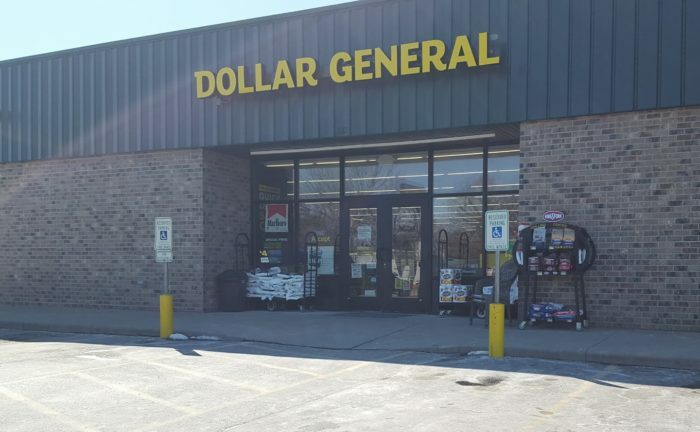 Dollar General: 6 Pack of Sparkle Paper Toweling ONLY $2.50 each! Final Price: As low as $2.50 each!